Constructed with a strong steel frame and features cushioned hand grips. 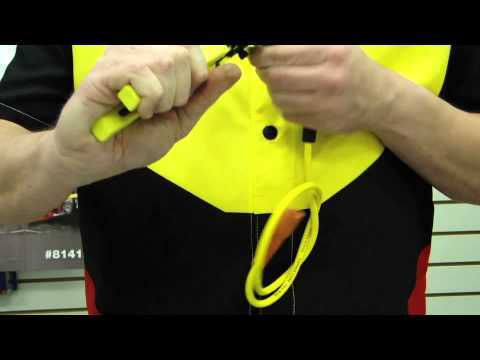 Strips spark plug wires and crimps 7 and 8MM terminals all in one tool. 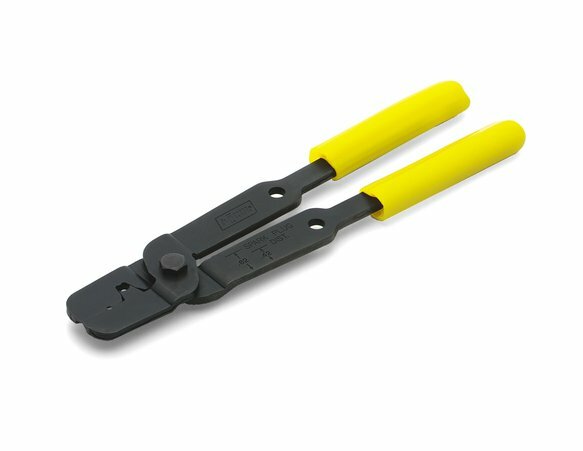 Produces a factory style crimp. Recommended strip length permanently marked on the tool to eliminate guess work.